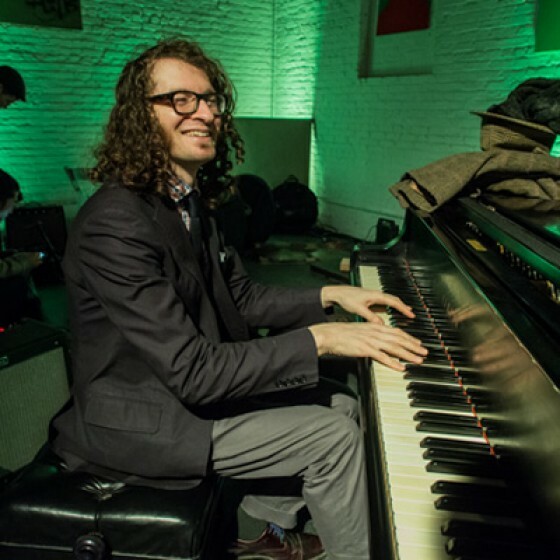 Jacob Sacks is one of the most creative pianists on the NYC jazz scene today. 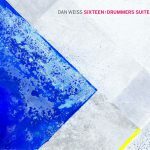 His strong individual voice has been heard in a variety of settings ranging from the mainstream jazz traditions of the Mingus Big Band and Orchestra to the open approach of the Paul Motian Septet to the vamp based fusion of David Binney’s Balance. Originally from Michigan, Jacob was a 1995 Presidential Scholar In The Arts before he moved to New York City to study with Garry Dial at the Manhattan School Of Music. After graduation in 1998, Jacob was a finalist in the 1999 Thelonious Monk International Jazz Piano Competition. In the last 12 years, Jacob has been a member of many different ensembles, recorded several albums, and has toured the United States, Europe, and Canada several times. 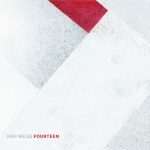 He has performed with musicians such as Clark Terry, Joe Maneri, Terumasa Hino, Charles Gayle, Eddie Henderson, Christian McBride, Brian Blade, Tony Malaby, Jacob Garchik, Ben Gerstein, Ohad Talmor, Chris Potter, Mark Turner, Ben Monder, Adam Rogers, Kenny Wollesen, Gene Jackson, and Matt Wilson. Current projects include a longstanding duo with vocalist Yoon Sun Choi, with whom Jacob recently released a critically acclaimed album of Joe Raposo’s music; the quartet Two Miles A Day co-led with bassist Eivind Opsvik, featuring violist Mat Maneri and drummer Paul Motian; and a trio with drummer Dan Weiss and bassist Thomas Morgan. Jacob currently resides in Brooklyn where he is working on several recording projects and teaching 15 or so students in his private practice.